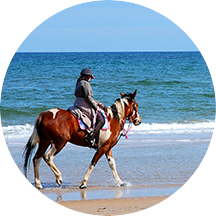 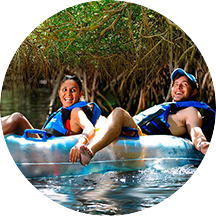 One of the key selling points of this destination is the amount and diversity of activities available. 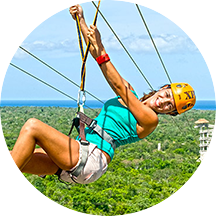 There is literally something for everyone. 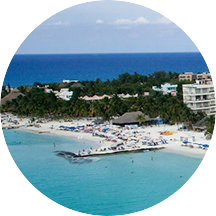 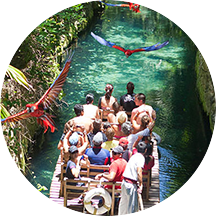 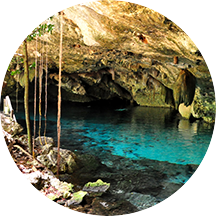 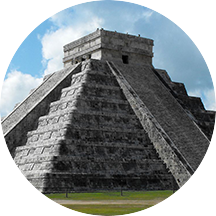 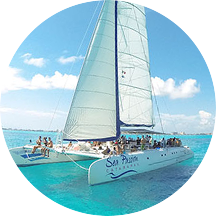 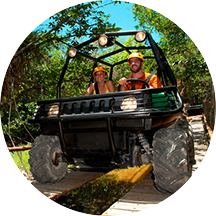 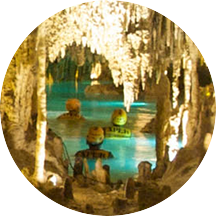 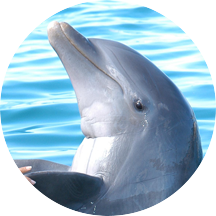 The Yucatan Peninsula features many fascinating Mayan ruins, we have ecologically based parks, zip lining, rappelling, caves, ATV’s, cenotes… not to mention water based activities such as snorkeling, diving, boating, fishing. 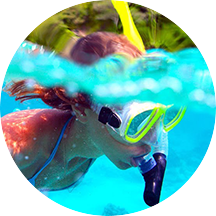 We offer it all, and we know what suppliers are the best!